Christopher J. Conover is a Partner in the New Jersey office. He joined ADM in 1996 and has extensive trial experience in both New York and New Jersey. 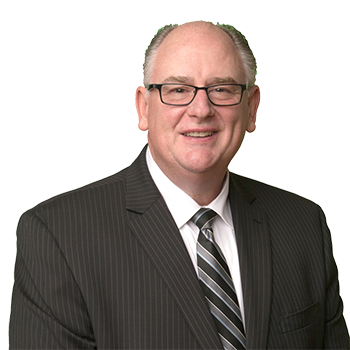 Mr. Conover' s litigation practice concentrates in the defense of matters involving products liability, premises liability, construction defect, New York Labor Labor and professional malpractice including medical professionals, engineers, attorneys and title companies.